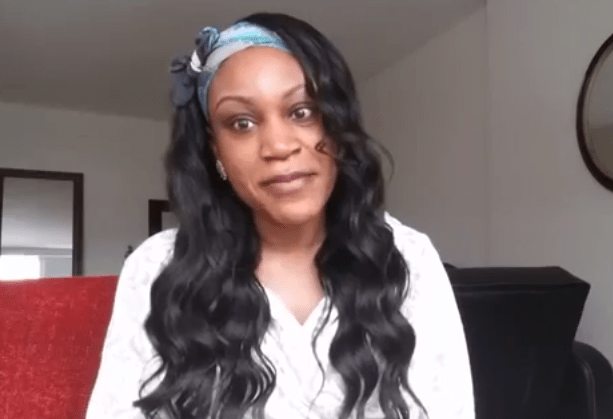 VIDEO: Hard Talk | Marriage for Convenience…Don’t Even Try It! GhanaCelebrities.Com’s ‘Hard Talk’ resident host-Eva is back and today she is talking about a widespread practice; Marriage for Convenience—where people marry for other reasons apart from love. According to Eva, some people rush into marriage when they feel their time is ticking and for others, marriage is an escape from their misery—as they hope to receive support from whoever they marriage. Occasionally, others marry without love but hope to fall in love somewhere in the marriage—this, Eva says is another NO NO. In her talk about Marriage for Convenience, she makes it clear that it’s not worth it and no one should ever try it—at least not a person with a heart. VIDEO: Hard Talk | Dating With A Purpose…Why Are You Kicking With Someone in A Relationship When There is No PURPOSE? VIDEO: Hard Talk | Relationships & Social Gram…Should You Share Your Entire Relationship On Social Media?